Robert practiced as a litigation partner in a firm of Edinburgh solicitors for several years prior to calling to the bar. He has a wide range of experience in many areas of civil law. 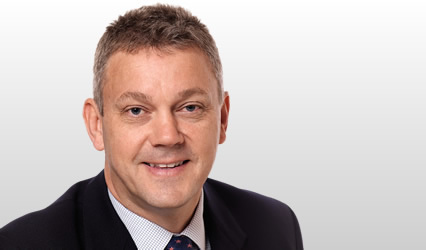 He is particularly highly regarded in the field of family law where he has many years experience in all areas (including adoption, permanency orders, child law, international child abduction, and financial claims arising from cohabitation). He has significant expertise in advising and appearing in cases related to financial provision on divorce. 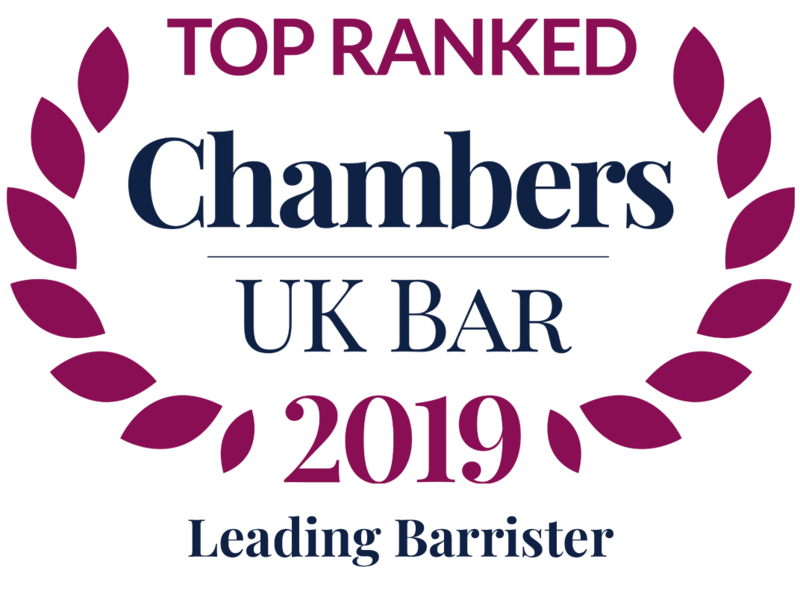 He has been highly ranked in the Chambers UK Guide to the Bar for more than a decade.